Coffee grounds as fertilizer has been scientifically proven to help nourish the soil and promote the healthy and fast growth of plants. Why is this so? Coffee grounds may be a waste product of coffee brewing, but they still contain beneficial minerals your plants will love. Analysis shows that coffee grounds include magnesium, potassium, phosphorus, and is loved by worms because of the acidity. Don’t throw away your coffee grounds again. Learn how to turn them into fertilizers to help nourish the plants in your gardens, especially berries. Coffee grounds have to be collected and stored before they can be used as fertilizers in your garden. The way you collect and store them will determine how effective they become and how you will be able to use them efficiently. Coffee grounds have to be collected fresh and not when they have started to have a moldy smell or turn white or blueish. However, if you want just to add it to the soil directly, you can still use it. But storing coffee grounds is the ideal thing to do because you may not need to use it immediately. Storing it is a preservation process that guarantees that you have coffee grounds as fertilizer anytime you want. Collect the grounds in a small bowl and put them in a baker’s tray – the ones with crisscross gaps in the base – after laying some newspapers in the bottom. Lay the tray in a sunny space that allows plenty of airflows. Add some newspapers to the grounds and leave them there to dry. After a couple of days in the sun, most of the moisture in the grounds would have evaporated. The end product will be grounds coffee that looks a lot like freshly ground coffee. Get some glass jars and store the dried coffee grounds in them. Make sure the jars are properly cleaned and dried to prevent them from reintroducing moisture. They should also have proper leads that are airtight, to avoid the introduction of unwanted elements. If you suspect that the grounds still has some moisture in them, you can place some newspapers at the top before sealing it up to help absorb the remaining moisture in the glass jar. If you dried and packaged your coffee ground properly, they are likely to stay at least one or two years without mold forming on them. Store the grounds in a cool, dry place where they are not exposed to moisture. You should also ensure that you cover the lid adequately and return them to the store after using them in the garden. Your fertilizer needs proper care and handling if you want it to last longer and help you replenish your garden. A​eration – A hard land is bad for plants. The soil needs to be soft and well ventilated to allow soil absorb nutrients and promote growth. Adding coffee grounds will improve airflow and support plant growth. Aeration also alleviates soil compaction, make nutrients penetrate soil roots, and help plant roots grow deeper. Water Retention – When you add water to the soil they need to be retained to be beneficial to the plants. The soil needs the water to be able to dissolve the nutrients in it so that the plant can absorb it. Water retention also helps soften the soil and make it more accommodating. Adding coffee ground to soil help improve water retention and make it available for plant use. When soil holds moisture, it becomes more thickened and useable. This can have a severe impact on the yield. Drainage – Water retention is good, but when it is too much, it can lead to serious problems. Adding coffee grounds as fertilizer will give the soil capacity to use water when it needs it and discard the excess. Proper drainage help achieve robust plants that lead to improved garden yield. 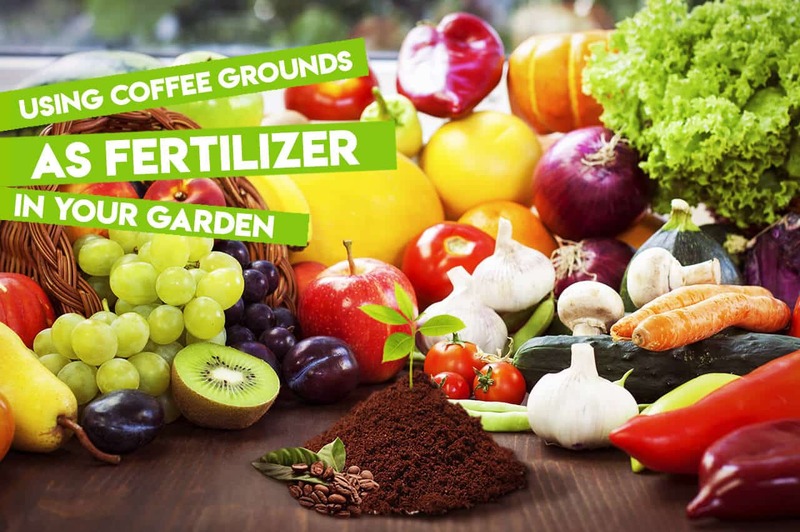 It is not hard to use coffee grounds as fertilizer. Determine the plant you want to use it on and decide how much will be enough. Get your grounds ready and then hit the garden. Remember that coffee grounds are not just beneficial for growing plants but can be used to improve the success of your garden in so many ways. Coffee grounds are rich in potassium, magnesium, and nitrogen, but not so much in calcium and phosphorus. Each of these elements has their impact on the soil, and the lack of any of them can cause your plants to suffer stunted growth. Adding grounds to the soil directly will increase the acidity. Just sprinkle a handful of the grounds near the root of your plants at the beginning of the growing season for your blueberries and citrus fruits. Plants like camellias, gardenias, rhododendrons, and Vireyas also love the rich effects that coffee grounds add to the soil. If you are not okay with the sprinkling of the coffee grounds, then consider making a liquid plant food. To do this add a certain amount of the dry coffee grounds in some water and leave at a corner to rest. Strain the remaining grounds then use the liquid to water your plant. Coffee ground as fertilizer works wonders, but it also has many other benefits. These alternative applications are the reasons why many people consider it their primary option when it comes to replenishing and nourishing their garden soil with fertilizers and nutrients. Here are other ways coffee can support plant growth and increase your garden yield. Get Rid Of Pests – Pests like snails like to chew on the leaves of your precious plants. Once the leaves are gone, then the plants can’t produce food anymore, and then they die. But snails don’t like the smell of coffee grounds. Sprinkle the coffee grounds on your plants as you normally would, and you’ll never see the snails again. Cats also don’t like the smell of coffee grounds. Adding them to your plants will discourage them from causing harm to your plant. 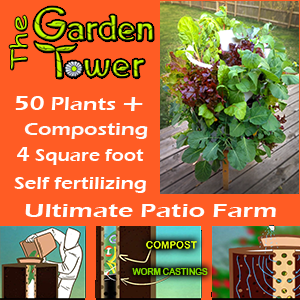 Use It As Worm Food – Worms play a significant role in making the soil increase in its value. They help loosen the soil to allow more air and water reach the root of the plant. They also eat leaves and break them down into smaller particles that the plants can absorb. 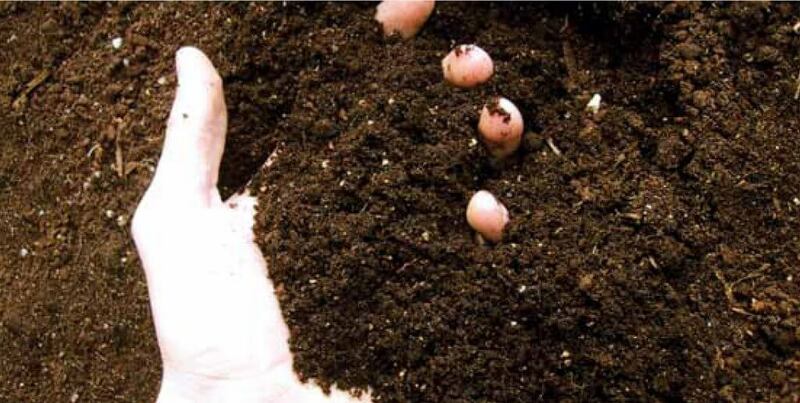 One way to help improve worm population in your garden is to add ground coffee to the soil. 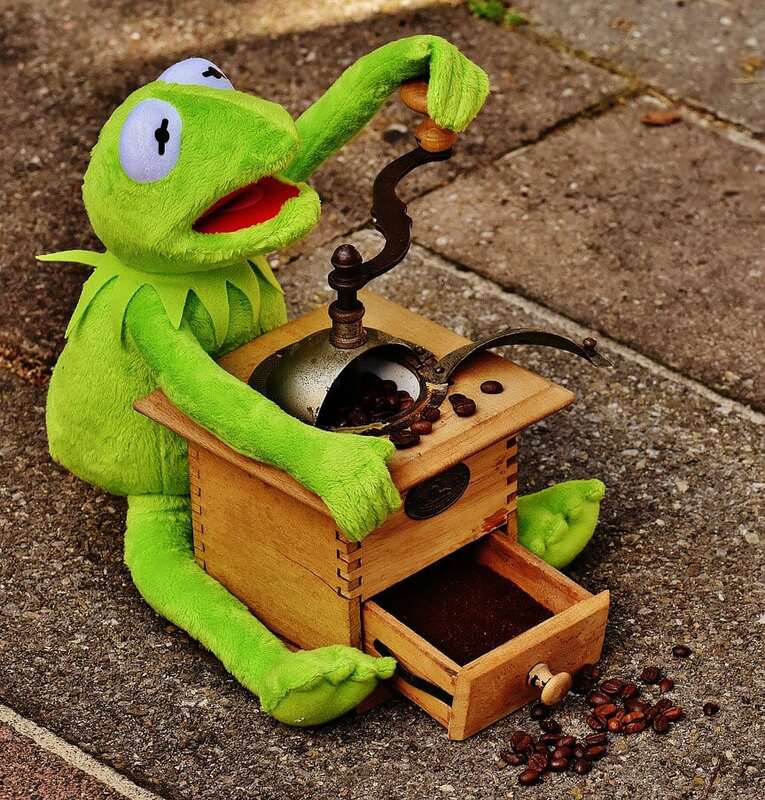 The coffee serves as food for the worms and attracts them to stay in your garden. Discourage The Growth Of Fungi – If you have plants like tomatoes, eggplants, and pepper in your garden, you should know they will be exposed to fungi infections. Studies show that adding coffee grounds to your garden soil might discourage the growth of certain fungi like Fusarium, Pythium, and Sclerotinia, which are known to affect the root of plants. Apply the ground directly to the soil. But before you do that make sure you have an idea of how much the soil might need. The right amount of coffee ground added to the soil will help nourish the soil and improve air and water flow. Adding to much coffee ground in the soil might lead to hyper-acidity that may cause an adverse effect on the soil. If you notice this happening, you might want to balance the ph level of the soil by adding agricultural or garden lime. If you don’t want to add lime you can add wood ash instead, which is considered as a liming agent. Coffee has caffeine which is dangerous to some plants. If you are adding fresh coffee grounds as fertilizer, you might want to consider decaffeinated coffee to be on a safe side. If you have a large garden that needs more coffee grounds than you produce, you should consider collecting coffee grounds from neighbors who don’t need it and then process it. You can also save money by purchasing coffee grounds, drying them, and then storing them. Make sure wet coffee ground is properly dried before storing them in glass jars. The jars should be well covered and stored in a place where moisture can’t get near it.